Recover the firmness of youth. This scientifically advanced serum helps provide the appearance of youthful firmness, volume and lift among other important benefits. Visibly helps firm and lift skin. Restores the look of youthful volume and vibrancy. Softens the look of lines, wrinkles and crepiness in the neck area. Immediately increases skin moisture by 61 percent. 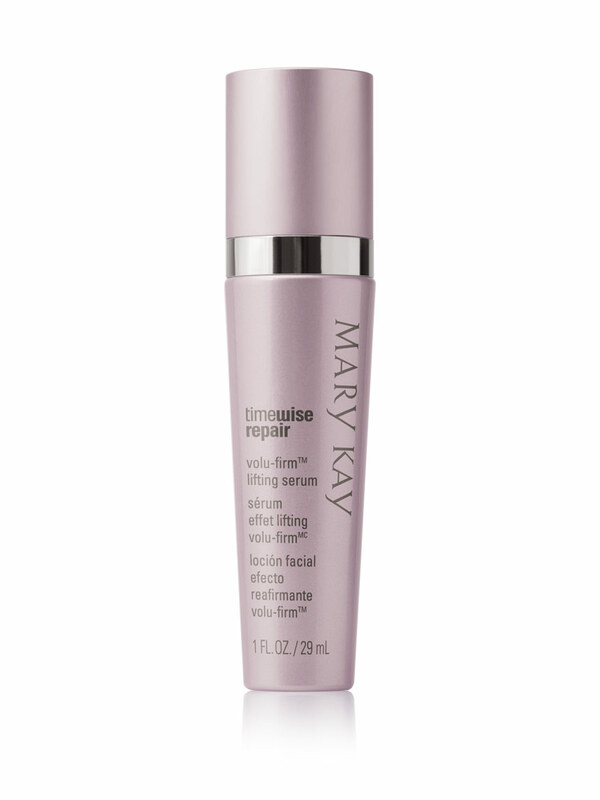 Visibly helps firm and lift skin. Helps restore the look of youthful volume and vibrancy and targets skin resilience. Twice a day let the lifting begin. 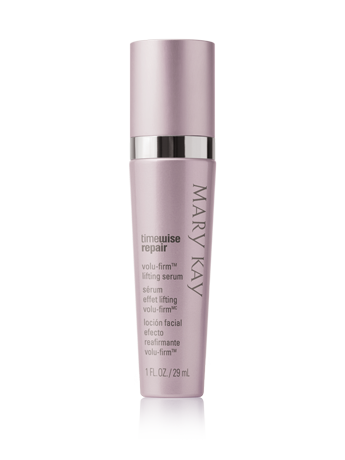 Powered by the TimeWise Repair® Volu-Firm® Complex, TimeWise Repair® Volu-Firm® Lifting Serum helps provide the appearance of youthful firmness, volume and lift, in addition to important benefits like targeting skin resilience and helping skin look more youthful all day. Lifting Serum also immediately increases skin moisture by 61 percent, a critical benefit since skin dryness becomes more of an issue as skin ages. 67% The look of youthful volume and vibrancy are restored. 73% Softens look of lines and wrinkles on neck. 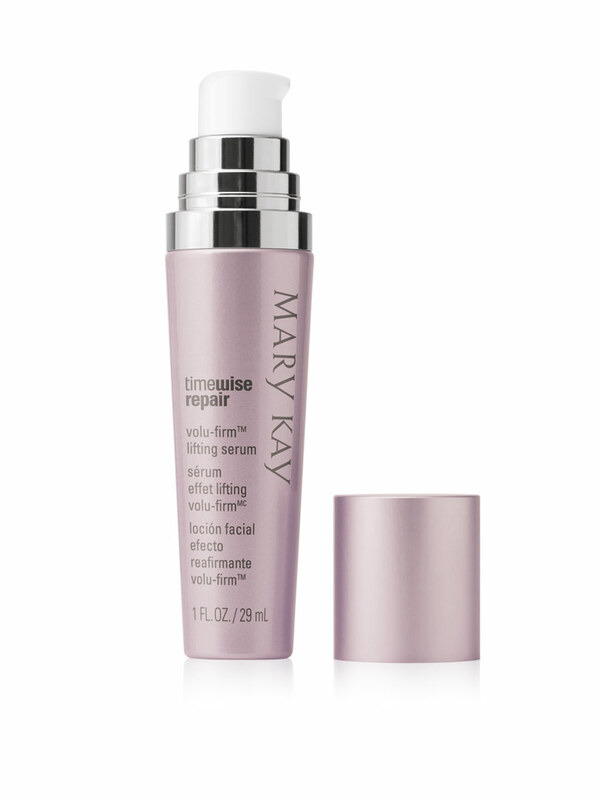 79% Helps skin look more youthful all day.